White romper with floral print, adjustable shoulder straps, wrapped front with mini snap button, elasticated waistband and ruffle trims. Partially lined, opaque. 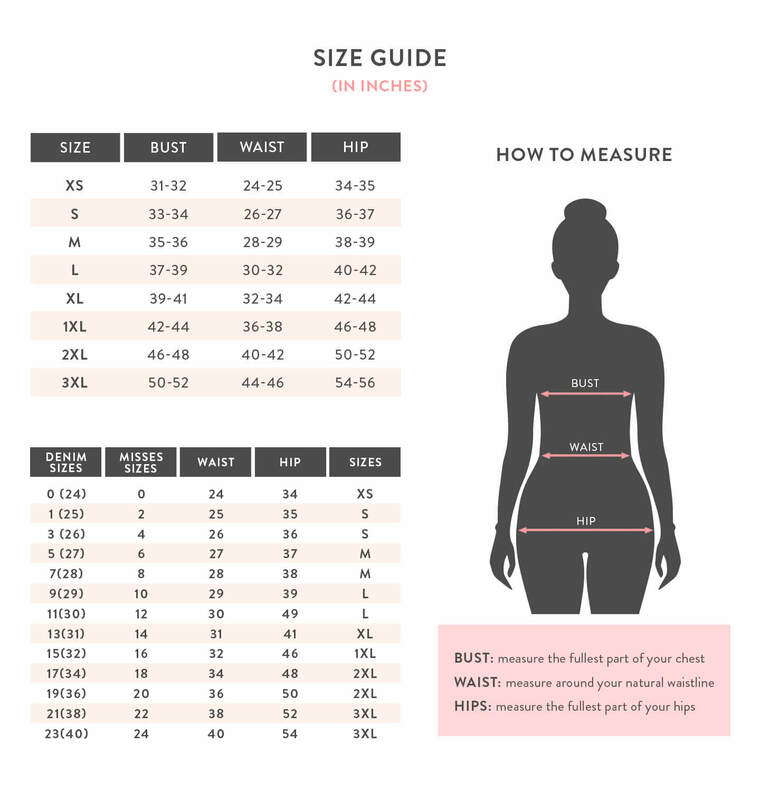 Measurements taken from a size medium.